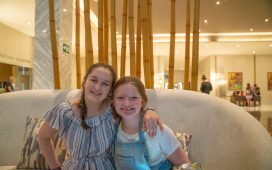 Ultimate Florida Family Road Trip Guide Day 1 – It's a Lovely Life! We have been looking forward to this trip for a long time! The planning started last year when I was listening to the song Kokomo, by the Beach Boys. I grew up listening to their music and it is still one of my favorites. I remember being a teen and wanting to visit every place they mention in the song. As I was singing along that day I thought “why not do it?” Why not visit all of those places? 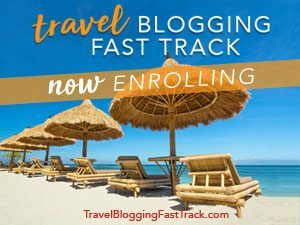 I started researching them all and planning how to get to each of them, and share other luxury family friendly vacation spots along the way. My grand idea was going great until I realized that there really is no Kokomo. It's a made up name and place. I was bummed for a couple minutes until I decided not to let that stop me. The more I listened to the song, I realized that maybe Kokomo is really a state of mind. Kokomo is that feeling that you get when you are far away from your daily life and on a tropical vacation. 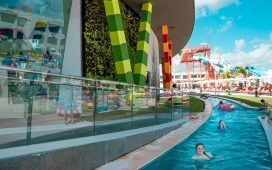 After I realized I had been to Kokomo in my mind before, I got back to planning the rest of the places we needed to visit… Aruba, Jamaica, Bermuda, Bahamas, Key Largo, Montego, Florida Keys, and Kokomo. Last month, we visited Jamaica and we flew into Montego Bay so I can check those off the list. For this trip, we are going to check off Key Largo and by default from that the Florida Keys. I am also checking off Kokomo, and just to be safe, we are going to go on a boat ride off the Florida Keys since that is where it is in the song. That leaves us with Aruba, Bermuda and the Bahamas. Challenge accepted! 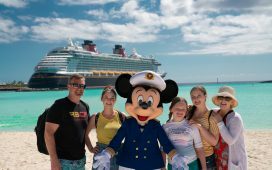 After thinking about all the great vacation spots we wanted to share in our travel guide, our week in Florida grew to almost three weeks with us visiting Orlando, Florida Keys, Hollywood and Naples. Plus we have already decided to return in the spring of 2017 to visit even more places. Florida really is a very family friendly place to visit with a lot of luxury options. 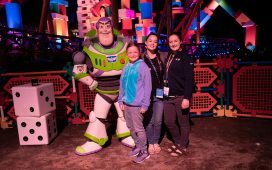 We were also able to add some Disney magic to our trip when we were invited to the 2016 Disney Social Media Moms Celebration at Disney World. We've been very fortunate to be invited the past three years and the timing worked out perfectly for us to attend this year too as it was right at the beginning of our trip. 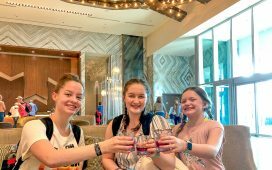 After 4 days of more Disney fun than you can image, we started our next leg of our trip at out travel partner, the Omni Orlando Resort at ChampionsGate. 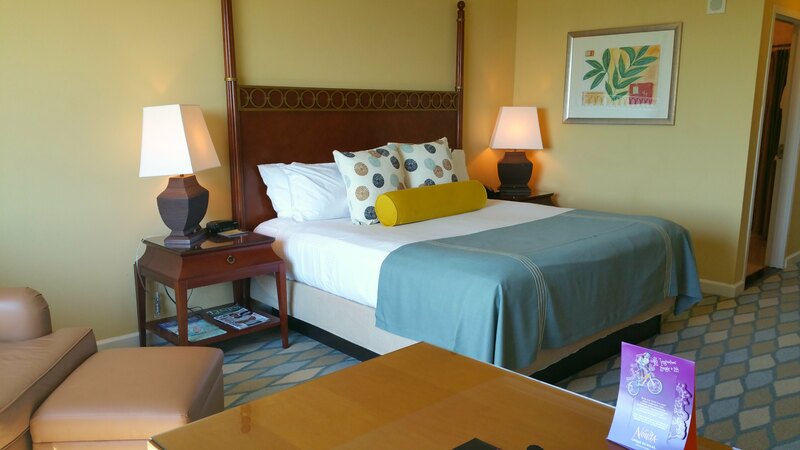 We chose the Omni because I stayed at the Omni La Costa Resort & Spa over a year ago and I loved it. The level of refined luxury was so memorable that I wanted to experience one of their other premium resorts. The minute we arrived I knew I had made a great choice. 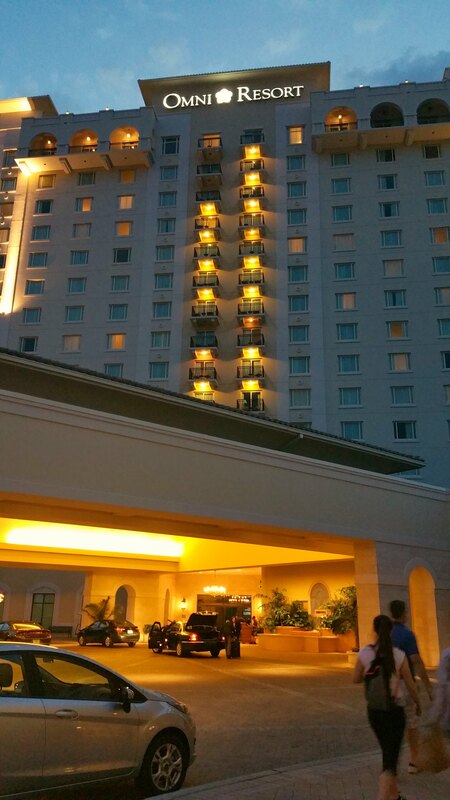 The Omni Orlando is beautiful! 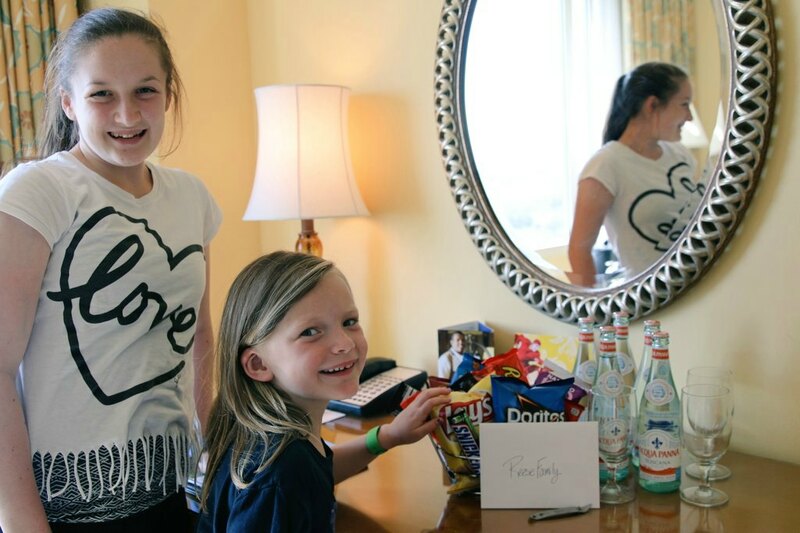 The girls loved their welcome gift! Pete and I loved our room and bathroom. I'll be sharing all of our rooms and a full resort view once we get back home. 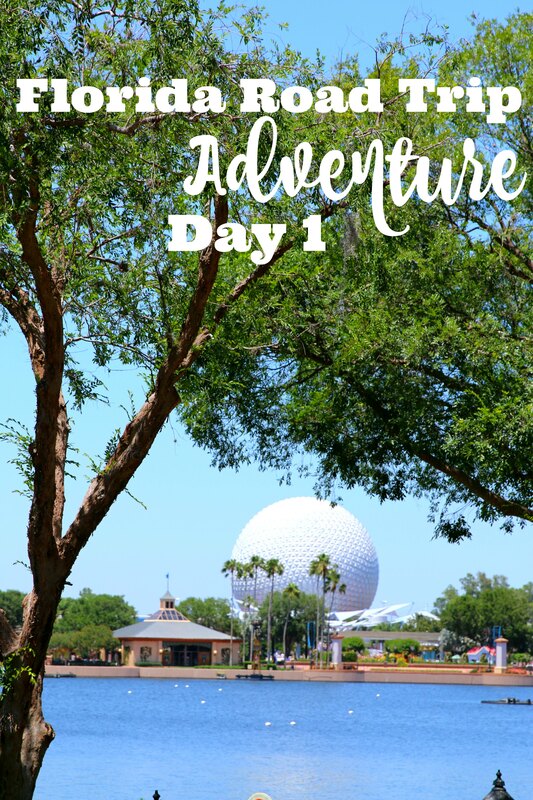 We all really needed a retreat from the jam packed Disney World days. They were so fun and we do plan to go back before we leave the area. But we were all exhausted. Disney World is no joke and we were so excited to rest and regroup at the Omni before we got back to some park fun later. After a couple hours relaxing, we decided to head out to dinner. 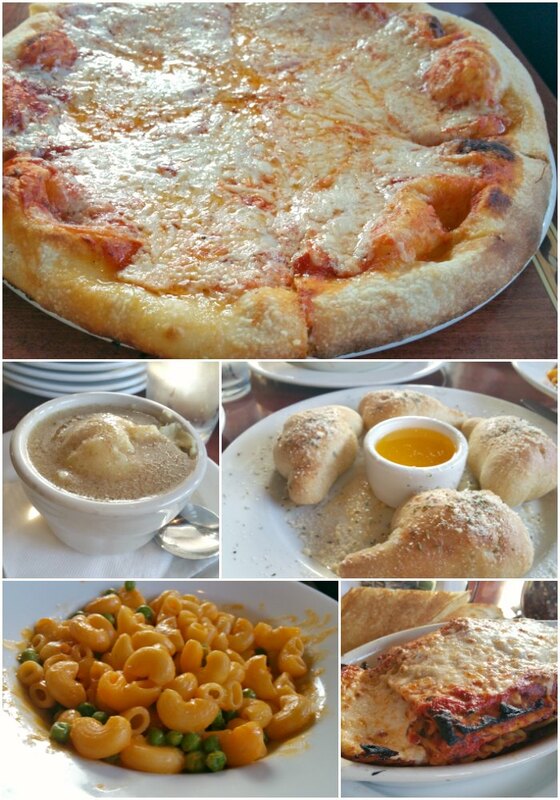 We always try to visit and support vegan restaurants when we travel, so we went to Ethos. 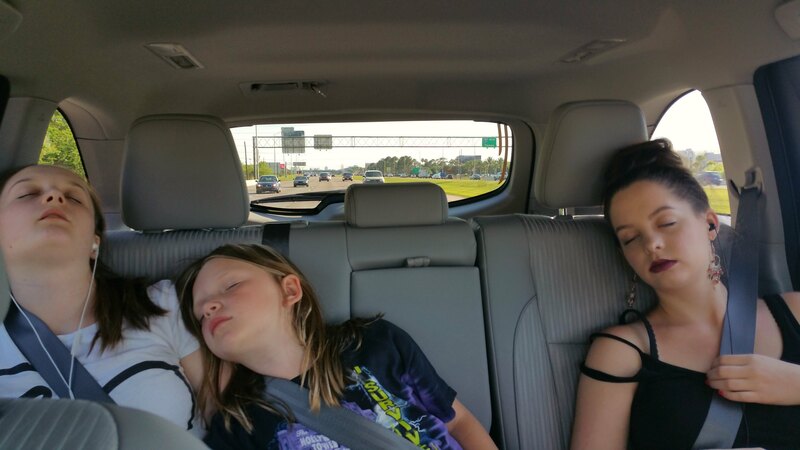 The drive took about half an hour and no more than 10 minutes into the drive the girls were all passed out. We are partnering with Toyota for this trip, and driving a 2016 Toyota Highlander for this adventure. I think this picture explains perfectly how we feel about the Highlander. We love it and it is a very comfortable SUV. We are packing heavy for this trip with 13 bags and they all fit! Wait till you see those pictures! They all bounced back once we got to the restaurant! 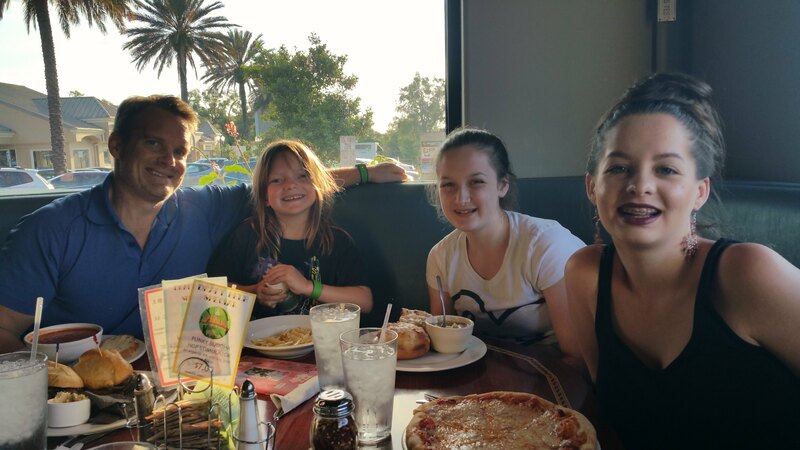 We enjoyed pizza, lasagna, garlic knots, mac n' peas, mashed potatoes and gravy, and more. I would definitely recommend having a meal here. Both vegans and non-vegans will enjoy it! Instead of heading to Disney World, we all decided to head back to the Omni. We had full stomachs and decided that sleep sounded like a good idea so that we were rested for the parks tomorrow! 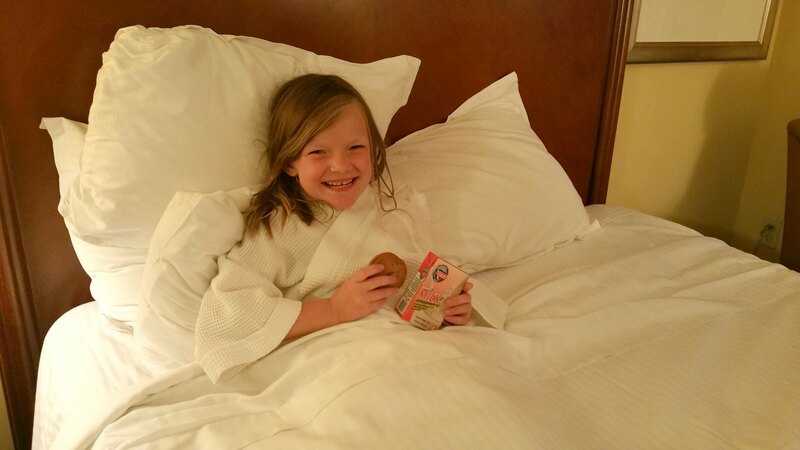 We heard a squeal from the girls room when we got back, so Pete and I made our way there and found Emmy wrapped in a robe and eating cookies with milk in her hand! This kid definitely loves the sweet life! Pete and I enjoyed some coffee with this view off our room. Have you been to Orlando? What a gorgeous hotel room! By those smiles I would say you all had a blast! I love visiting Orlando. I haven’t stayed at the Omni before but it looks like an awesome place to stay! That looks like the start of an amazing trip. I can’t believe all that yummy food you guys are eating! I love Florida. 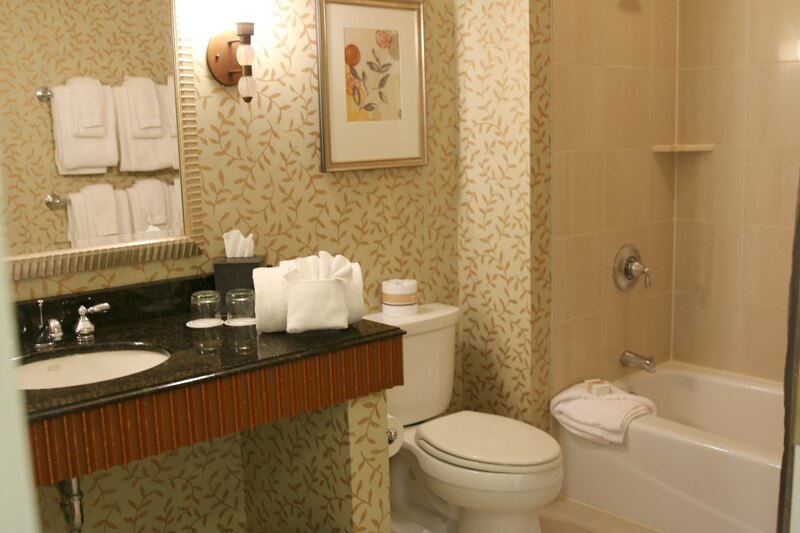 The last time we visited, we stayed at the Sheraton Vistana Resort and loved it. I’m not sure when we’ll be going back to Florida but it’ll be fun to follow along on your journey. What a great trip you are having, looks like a comfy place to end your day too. Loving all of the happy photos! You guys certainly have an epic travel list! You’re pretty much touring all of the Caribbean for the next few trips, huh? That’s so cool! I love how you researched everything before going! It looks like you hit the jackpot, because that vacation sounds and looks like a blast! Wow, what a dream vacation. The hotel accommodations looked awesome! I have not been in Orlando in a long, long time. Your family looks like they enjoyed themselves and you were spot on with the research you did with everything! What a dream vacation! I have always wanted to visit Orlando, Florida. This resort just makes me want to visit that much more. The room looks so comfortable. Those rooms look fantastic. So does the food. 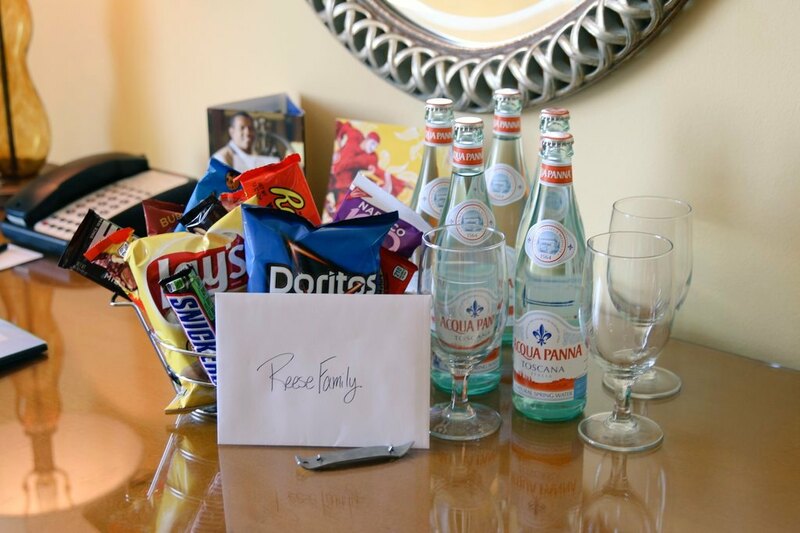 This looks like a great start to your road trip. That picture of Emmy with her cookie and milk is just too cute! It looks like you guys are having a great trip so far! Looks like a beautiful hotel! The pool is amazing, my kids would spend all day there. Orlando is so much fun. I’m glad you guys had a great time on day one! 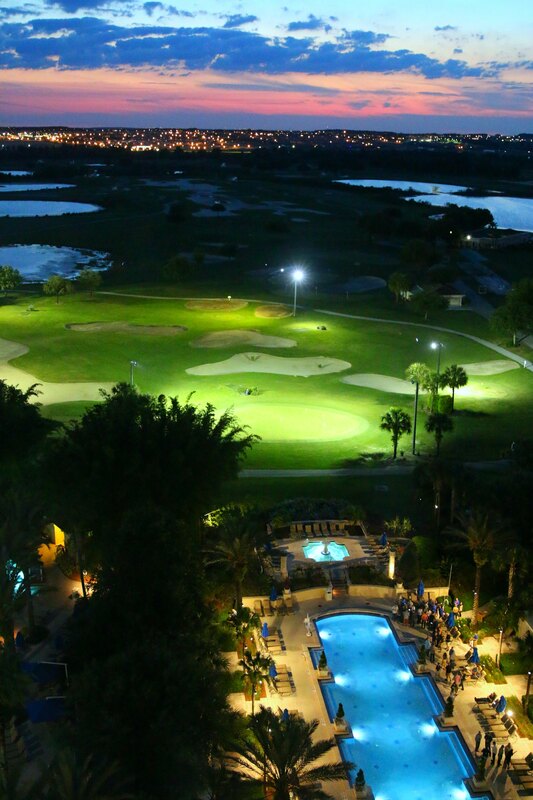 The Omni Resort looks amazing! That looks like so much fun! All that food looks amazing too. I would love to go there someday. My family may be taking a trip to Florida this Winter, so I’m keeping this in mind. I have not been to Florida, but I would love to. Sounds like fun and looks beautiful! We love staying at the Omni in Orlando. Luxury hotel for sure. And right in the middle of EVERYTHING Orlando has to offer! We are roadtripping to Florida this summer! I am going to follow this journey! Wow! It looks like you had an amazing time. What a beautiful location. We took a trip to Florida a few years ago and absolutely LOVED every second of our trip. What a fun little welcome gift. I’m so jealous! Wow, all that food looks so good! 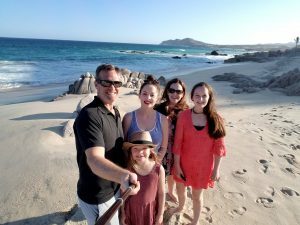 Your family always takes the best trips and has so much fun doing it! This looks like an amazing trip! The hotel looks fabulous! 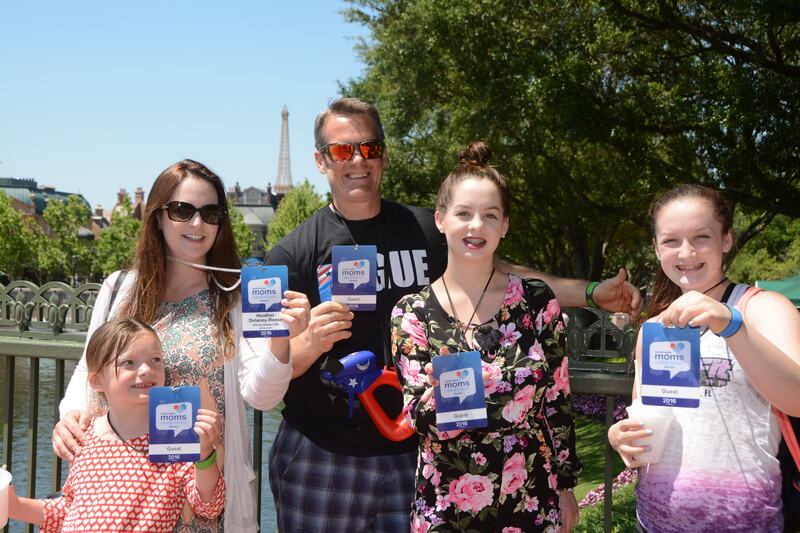 My family went to Disney Social Media Moms in 2010 and we had a great time! Orlando is an amazing place to go to. 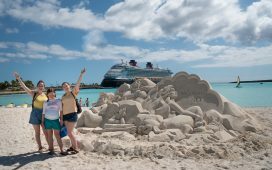 It is so beautiful there and there is so many great things to do for the whole family. I have always wanted to go to Orlando. It looks like a beautiful place. Looks like you are having an awesome time, I love Florida! Brings back many fond memories I have of road trips every summer with my own kids. What a gorgeous view from your room! Sounds like you had a busy and fun trip! We’ve done Disney a few times with the kids. 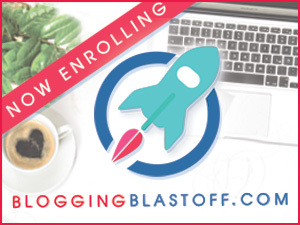 I was following along with everyone at Disney SMMC – it looks like an amazing time and so much great info to learn about Disney and about blogging. There is a Kokomo, Indiana and a Kokomo Beach, Curacao. So true! We’ve added them to our travel list! Hi Amy, When I said that there was no Kokoma, I was referring to the fact that there isn’t one in the Carribean like in the song. You are right, there is one, but it isn’t the one they were talking about. We do hope to visit it though!